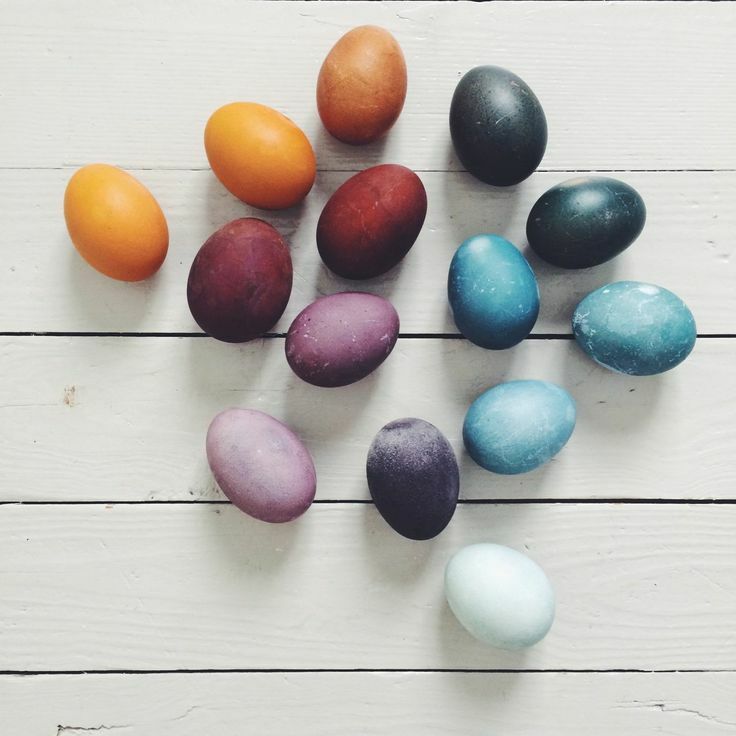 Naturally dyed Easter Eggs: A fun and different way to dye your Easter eggs this year! Easter without Easter eggs is unthinkable for many, but how can we add a planet-strong element to the celebrations? When it comes to colouring your Easter Eggs this year (organic and free-range ones we hope), AVOID food colouring kits at all costs, which contain undesirable chemicals. Although one artificially dyed egg is unlikely to harm you, why even risk it when it's so easy to colour your Easter eggs naturally using homemade plant-based dyes? Spinach, beetroots, turmeric, paprika, blueberries and red cabbage can all create beautiful spring colours that take to egg shells without affecting the edible part of the eggs. Before we had artificial dyes, people only used natural ones to change the colours of objects, so lets return to this age-old tradition that's better for our health and the environment. RELATED: Say 'No' to Egg-cessive packaging this Easter! 1. Start with hard-cooked (boiled) eggs and refrigerate until ready to use. 2. Wash the hard boiled eggs in warm water to remove any oily residue that can affect the dyeing process. 3. 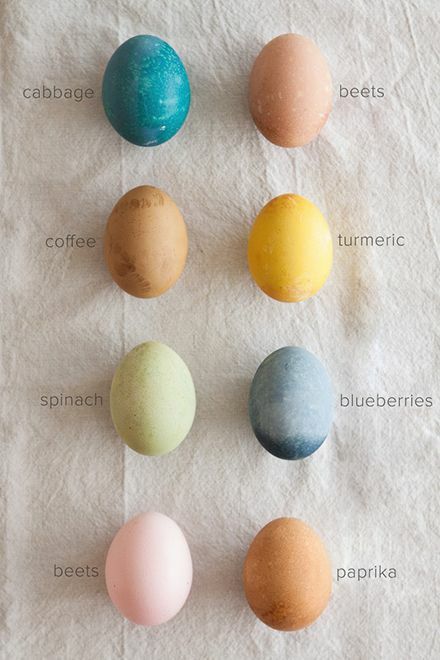 Soak the eggs in a natural dye liquid/s (of your choice). You can either plunge your eggs into natural dyes for just a few minutes to create pale colours, or soak them for longer periods of time get colours with more intensity. 4. Let them dry. When your finished with them looking pretty, eat them up! Hard-boiled eggs are very versatile and can be used in a variety of different recipes, so whatever happens don't let them go to waste. For a pink hue, you can soak eggs in cranberry juice or beet juice. For yellow, stir 2 Tbsp. turmeric, into 1 cup boiling water; add 2 tsp. white vinegar. For lavender, soak eggs in grape juice and 1 tbsp. vinegar. For blue, try 1 cup of canned blueberries or red cabbage boiled in 1 cup of hot water, and stir in 2 Tbsp. vinegar..
For a faint red-orange, stir 2 Tbsp. paprika into 1 cup boiling water; add 2 tsp. white vinegar.